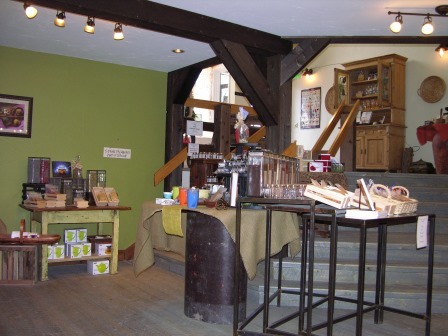 Please visit us on Main Street at our new location. 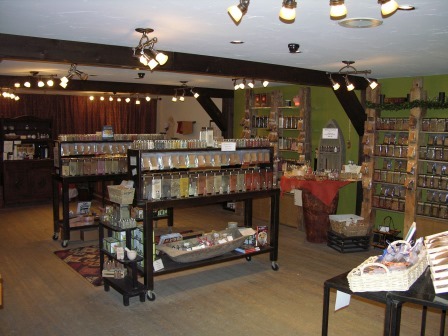 You'll find the same great spices and teas in our store that are offered in other Spice Merchants stores around the country, and we'd be happy to ship to you if you contact us directly. 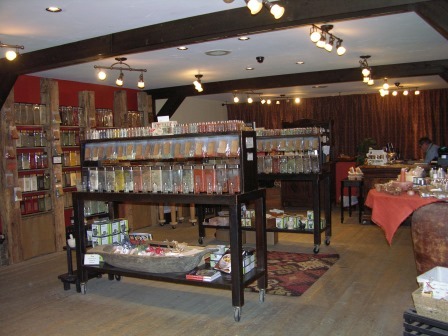 Come in and enjoy our wonderful colors & aroma, as well as sample tastings and other events in the store. There could not be a better time to come to Breckenridge, offering world class skiing, festivals & events, great restaurants, unbeatable shopping, and all the beauty you can imagine. 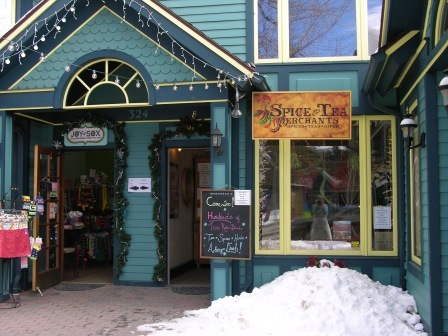 For a current list of Breckenridge events please visit www.gobreck.com or www.townofbreckenridge.com. We have moved look for us down the street!